We are on a mission to contribute to a world where everybody will have access to secure and safe food. 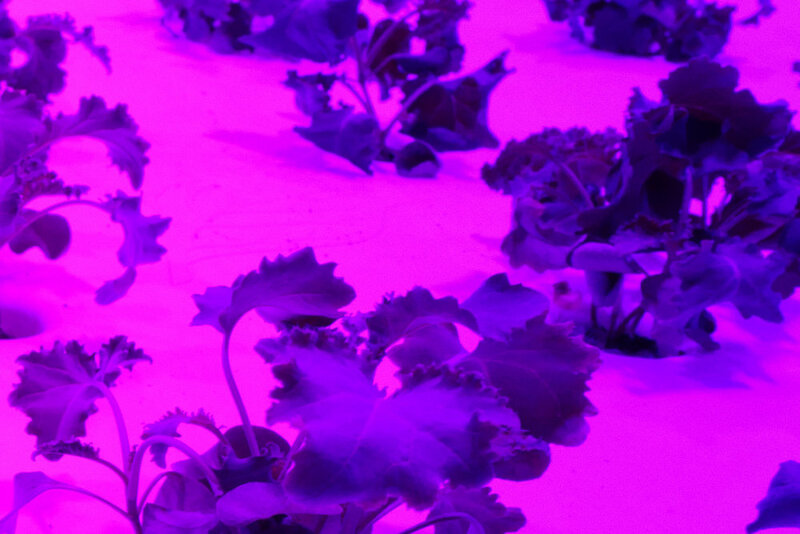 Food grown in energy efficient, modular indoor farms: using 90% less water and zero pesticides.Grown locally in order to reduce transportation and pollution. Harvested at the perfect time, fresh and ripe. Accessible, nutritious, tasty and affordable. We are growing the food every human has the right to eat. We have more than 30 years of experience in growing plants and developing planting materials. We apply mathematical models to find out and predict how and when the various plants will grow. 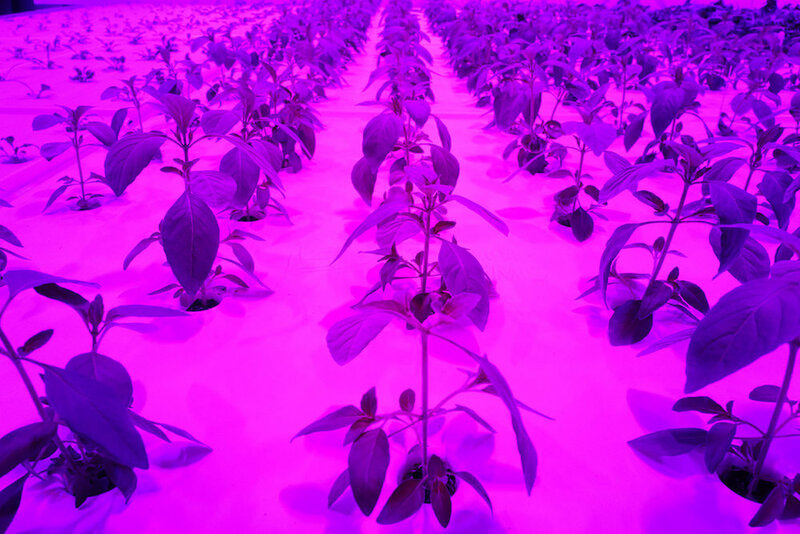 Since 2005, we have been pioneering Indoor Farming, focusing on the wishes of the plant. Instead of copying what happens outdoors, we create and apply an entirely new climate. Unhindered by external influences, we do not need to use pesticides, we have no failed harvests and we can grow food all year round and anywhere in the world. Today we start growing the most beautiful vegetables, herbs and fruits that contribute to the transition of fat, salt, sugar and meat, to a healthier, tastier and future-proof diet.